WASHINGTON (Bloomberg) -- American Honda Finance Corp. agreed to pay up to $25 million to settle U.S. claims that minority borrowers were overcharged for auto loans. The Honda unit that finances auto loans in the U.S. will offer $24 million in relief for borrowers who were allegedly overcharged by dealers since 2011, according to a settlement filed Tuesday by the Justice Department and the Consumer Financial Protection Bureau in federal court in Los Angeles. An additional $1 million will be spent on consumer education programs. The CFPB and Department of Justice said American Honda Finance will also change its pricing and compensation system to reduce the potential for discrimination. The Justice Department alleges that Honda violated fair-lending laws by allowing dealers to charge higher interest rates on loans sought by African-American, Hispanic and Asian borrowers. The average African-American borrower paid about $250 more for the loan than a white borrower, the Justice Department alleged in its complaint. Hispanics paid $200 more while Asian and Pacific Islander borrowers victim paid $150 more during the term of the loan, the U.S. said. Honda said it has treated all borrowers fairly and is agreeing to settle in order to avoid litigation, according to the consent order. American Honda Finance does not make loans directly to consumers, but receives loan applications through car dealers. Those dealers have the discretion to vary a loan's interest rate after an initial price Honda sets based on creditworthiness. 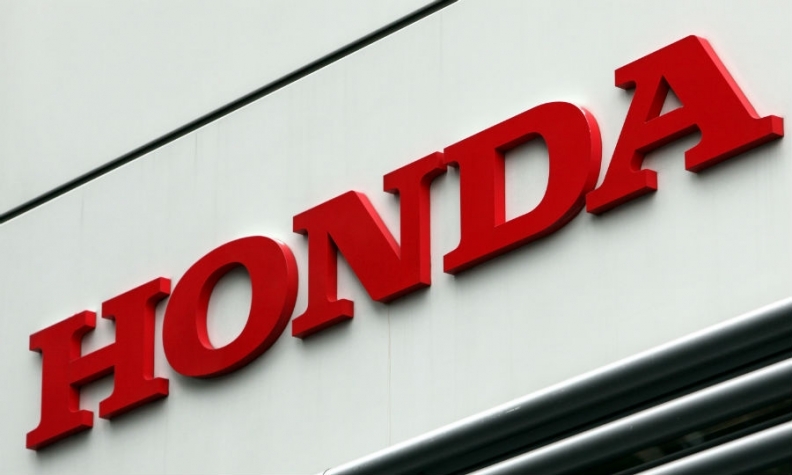 As part of the agreement, the company has agreed to limit car dealers' interest rate markups on Honda loans to between 1 and 1.25 percentage points. The settlement requires approval from a federal judge.